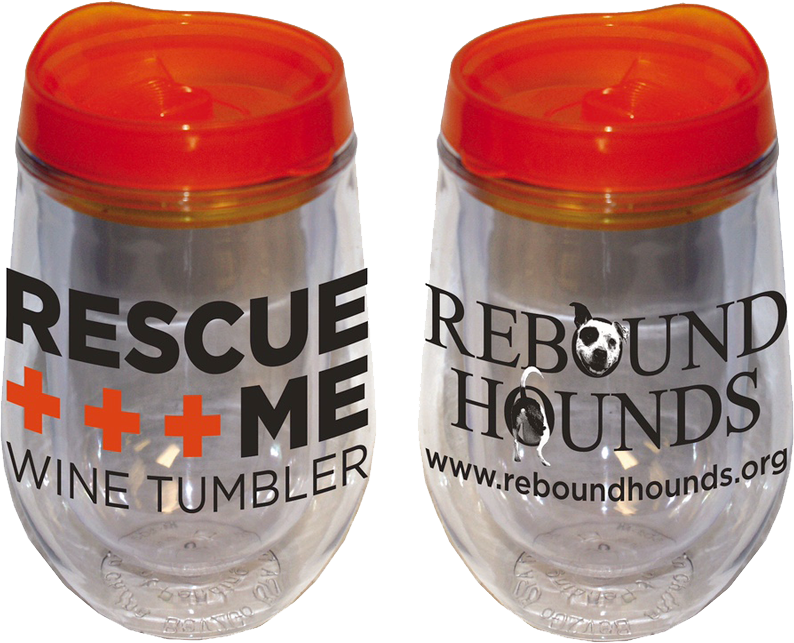 Fun stemless, double-walled acrylic tumblers for your favorite beverages! Spill proof and non breakable. Perfect for vino around the pool!